The Alco FA was intended to be the builder's answer to Electro-Motive's ever popular FT and subsequent models. The design was the road freight model of Alco's passenger service PA. 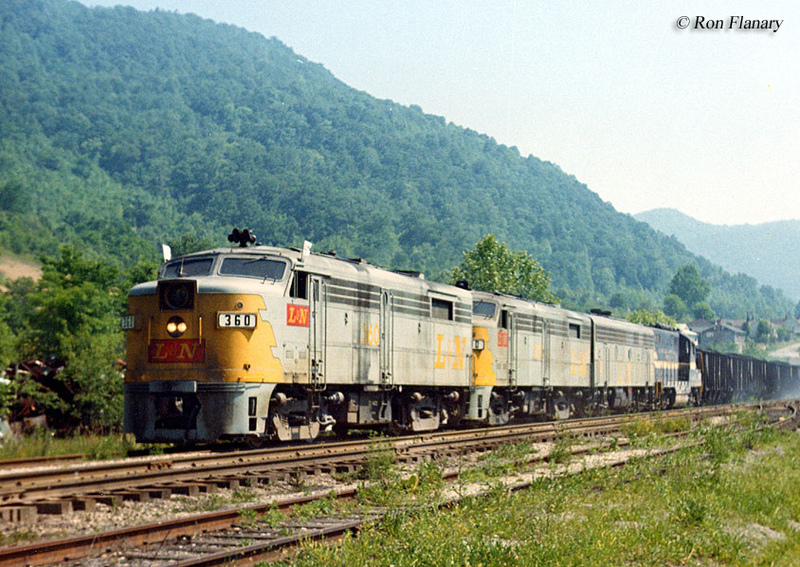 The FA also replaced Alco's original DL series, which used the builder's initial prime mover, the model 539T, which proved trouble-prone and unreliable (the company, however, continued to use the DL markings for factor designations). Unfortunately, Alco's new 244 engine also had problems which seriously hurt impacted it from ever making a serious run at EMD's F series. Despite the prime mover's flaws the FA model and its variants would sell a little more than 1,000 units and could be found spread out across the country hauling freight on notable roads such as the Pennsylvania, Baltimore & Ohio, Great Northern, Frisco, Wabash, Union Pacific, and others. The Alco FA sporting a beefier carbody than EMD's F series was introduced by the company in 1946 and initially offered 1,500 horsepower with a B-B wheel arrangement (four axles per truck). 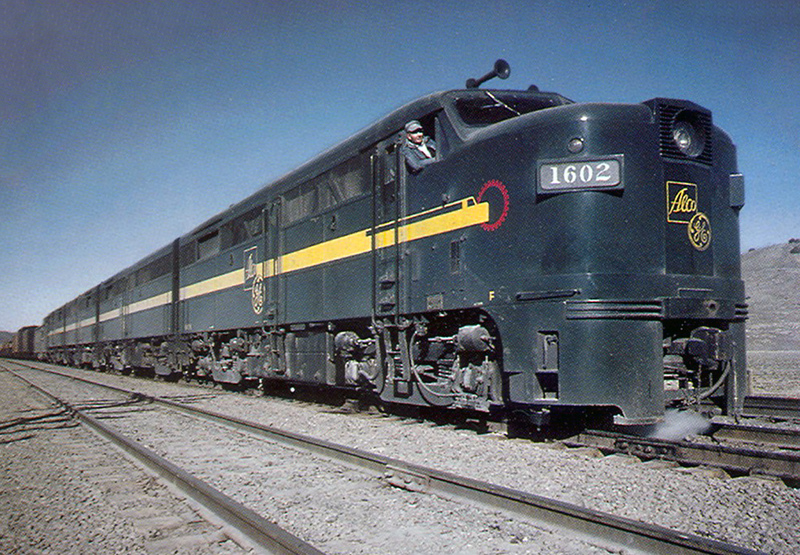 Alco also built a B unit, just as EMD offered in its catalog, which was also capable of producing 1,500 horsepower. Unfortunately, the initial FA-1 model and its new 244 model diesel engine proved troublesome and unable to take the pounding required in daily road service. 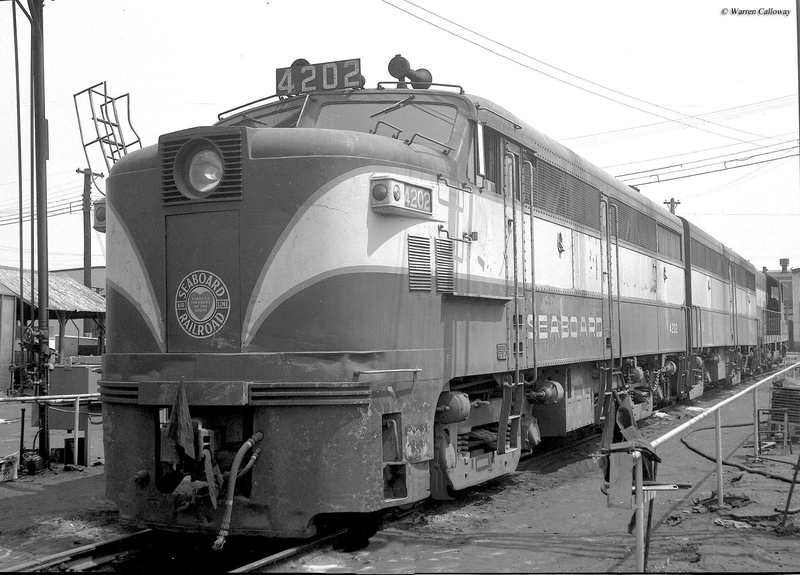 The 244 was used in several early Alco designs and while problematic in main line applications, such as powering the PA and FA design, it actually proved quite reliable in some of the smaller models such as early road switchers like the RS2 and RS3. With the onset of World War II in late 1941 the American Locomotive Company's diesel development was delayed. 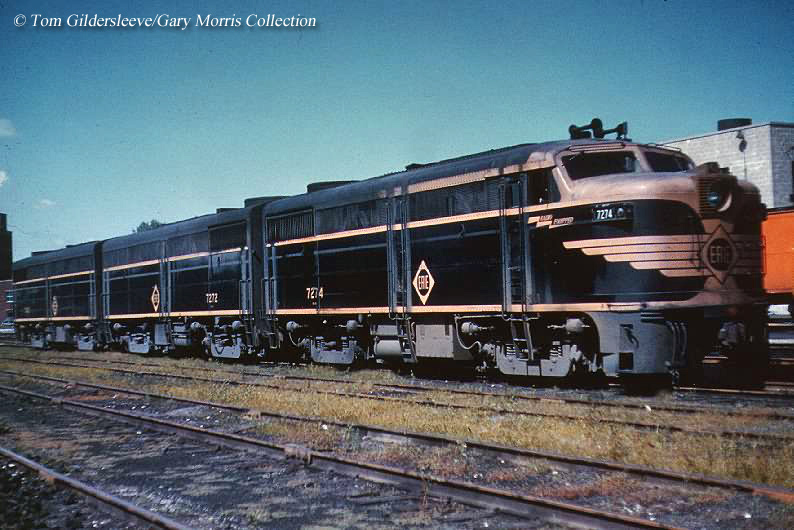 This would prove costly to Alco as the Electro-Motive Corporation (later General Motors' Electro-Motive Division) had already unveiled its FT and EA models between 1937 and 1939, years before the war had started. For technical information about the FA series please click here. The FT was particularly noteworthy as it paraded around the country with much fanfare; a sensational marketing success it convinced railroad after railroad that main line, heavy-haul diesel locomotives could truly match steam despite offering less horsepower per unit. While Electro-Motive, like all other builders, was restricted by the U.S. government from continuing their diesel program during the war they already had a model in production before the conflict began and one in which was reliable and sought after by railroads. 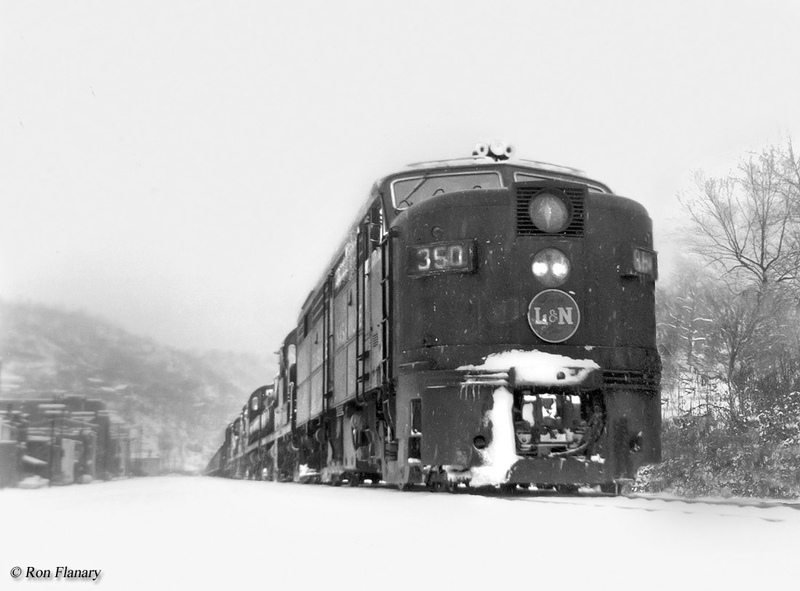 With the war restriction Alco was not able to release its FA model until January of 1946. 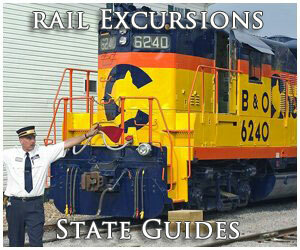 The Gulf Mobile & Ohio being the first railroad to receive its order receiving #700-754 FAs and #B1-B33 FBs. Around the same time, three demonstrators; two FA-1s and one FB-1 toured on the Delaware & Hudson between January and mid-February that year. Unfortunately, a union strike at Alco's Schenectady, New York plant further delayed production on the GM&O's order and the railroad did not begin receiving its units until May of that year. Despite the FA-1 having reliability issues it provided incredible pulling power, an Alco trademark for many of its models and was certainly one reason why some railroads continued buying its products. The FA's carbody was also very well designed, on par with Electro-Motive's now-classic cab designs. It was developed by General Electric's own Ray Patten as the company during this time was working right alongside Alco in producing diesel locomotives. Patten, who also designed the beautiful sister PA model, shortened the FA's length to just 51 feet, 6 inches (the PA was 65 feet, 8 inches) as well as giving it a shorter, somewhat blunter front nose. Still, the overall slanted front windshields and streamlined look was a hallmark of both models, capped off by the notable grills over the centered headlight. The FA used a B-B truck arrangement, which could produce a continuous 46,000 pounds of tractive effort and reach a top speed of around 65 mph. 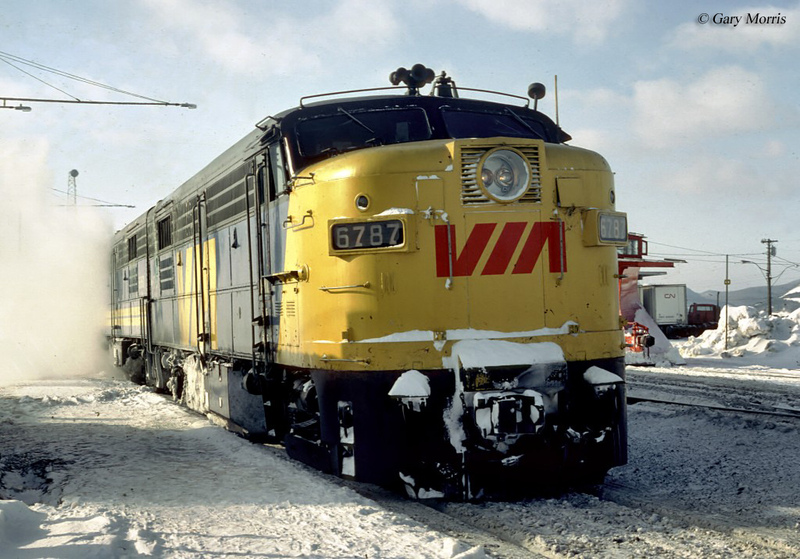 When production ended on the FA-1, Alco was able to sell 672 A and B units to nearly twenty domestic railroads (including those built at its Montreal Locomotive Works for Canadian roads). In October of 1950 the builder released its upgraded FA-2, which featured a slight increase in horsepower and longer carbody at 54 feet. This pushed the radiator shutters slightly forward allowing the unit to receive a steam generator for passenger service (similar to what EMD would do with its FP7 design). The FA-2 also received an upgraded generator from GE (the model GT581, which replaced the GT564). Both the FA-1 and FA-2 featured turbocharging and dynamic brake capability (if ordered, it was not standard on the model). In the end, the FA-2 sold slightly better than its early cousin with 597 units produced. Finally, Alco offered a passenger version of its FA, the FPA-2 and FPA-4 which sold modestly (it should be noted that the final model, the FPA-4, used Alco's much improved 251 model engine although by the time it was released the builder had already lost most confidence from railroads in its ability to produce reliable locomotives). 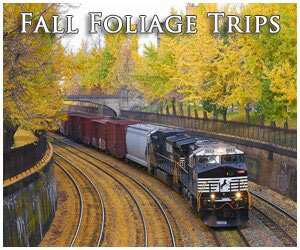 All told, Alco would sell over a thousand FA units (EMD's F series in comparison sold more than 4,800 units). In any event, it is interesting to wonder how well the model would have sold had the initial troubles with the 244 (and early 241) model engine had not been present with further research and development taking place before they entered production. To read more about other Alco models, such as the PA, please visit the Diesel Locomotives section of the site, which can be reached from the top of this page.